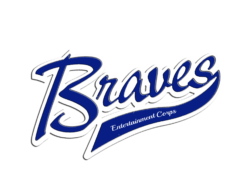 The Baldwin Park High School Braves’ Entertainment Corps will be hosting their Spring Showcase Concert on Friday, April 5th at 7pm. 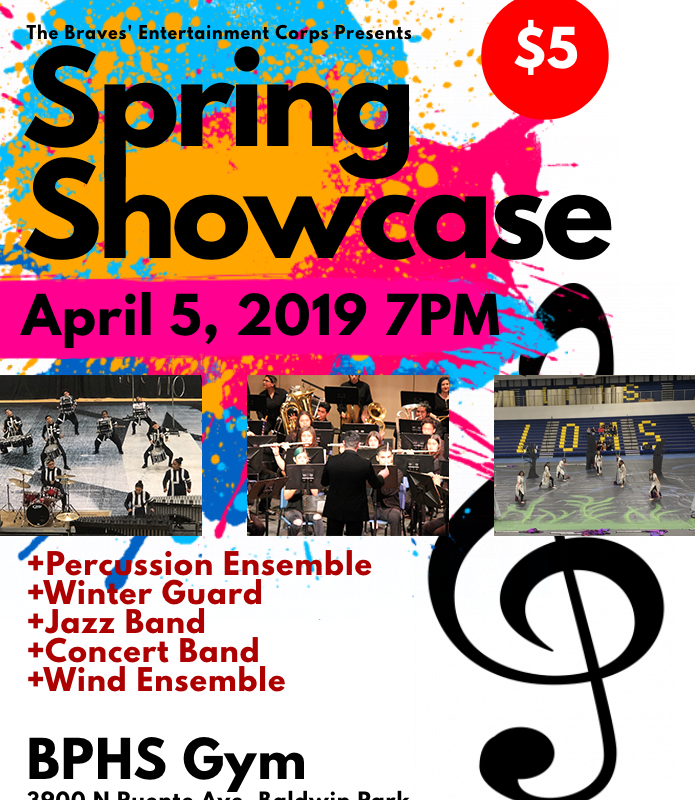 The Spring Showcase will feature the Percussion Ensemble, Winter Guard, Jazz Band, Concert Band and Wind Ensemble. Tickets can be purchased with your child or at the door for $5. Children 5 and under will be free. We will be selling refreshments before and during intermission. Thank you for your continued support and we look forward to seeing you on April 5th!